Nowadays, Whatsapp is the most used social media app on every phone for communication, chatting and sharing the files. 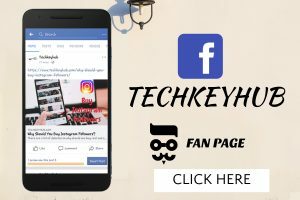 So it is increasing its features day by day with exciting facilities that user love to access and make the easy way for everyone to use than other apps. 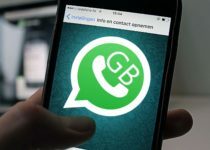 Let us know some of the best features and tricks are hidden in the Whatsapp and try to follow the steps correctly and use them in the best manner. 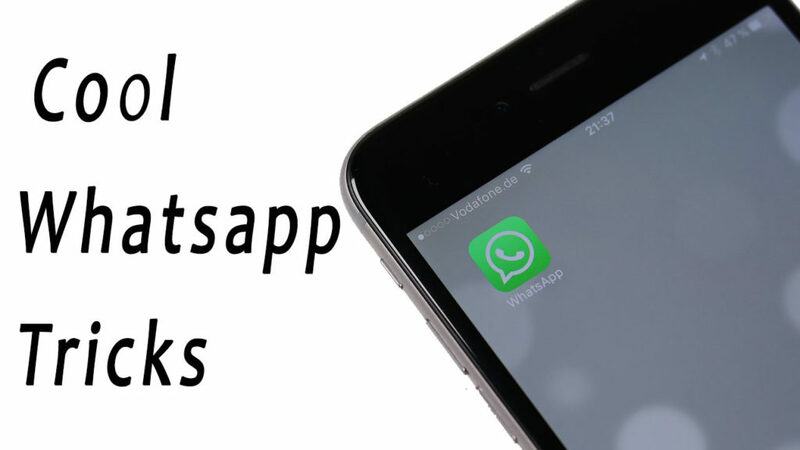 Here I am sharing Latest 8 Cool WhatsApp Tricks That You Don’t Know. Generally, if we send large memory pictures in Whatsapp they get compressed and pixels clarity is decreased. So when you try to send the picture with high resolution then without taking the picture from the gallery just go to the documents and take the original size of the image and send the picture file in Whatsapp. Then the resolution will not reduce and the actual picture can be sent without compressing. Whenever you get any message and you don’t want them to know that you have read the message then don’t open the message in the Whatsapp. You can find some Whatsapp Whatsapp gets on your phone, you just add it to your Home Screen and you can read the message which they have sent you but they don’t even know that you have read it. This is the main requirement for many people to wish their loved ones at the right time by scheduling the time in the Whatsapp. So you need to install an app called SQEDit for scheduling the time and the date for delivering the message to any contact in Whatsapp. All you have to do is just select the contact and type the message and set the time and date when you want the message to deliver and keep the phone in Switch ON condition. Now the trending way of chatting apart from stickers is sending the different types of GIFs. But here in Whatsapp, there is an option for creating the GIFs with any video which you wanted. Just select the video which you want to make GIF and cut the video or trim the video in Whatsapp which is less than six seconds then you can find an option to make it as a GIF and can be forwarded to friends and others. 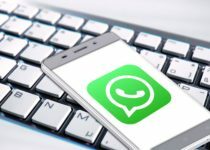 If you want to save some information, links, audio, video, Documents or any other file for your personal use and want to watch it later then here there is a best and productive way of using Whatsapp for storing the files. You just create a group with two members and name it for your wish then remove them. Now you can keep any files which you want to get saved in your Whatsapp that no one can see it. Whenever you want to chat with the unknown person for a temporary chat and don’t want them to know your original number then you have to download a Primo App from Google Play Store. You need to sign up with your email and number then you can get a US-based number which you can use it for 14 days. So you can use this number to create your Whatsapp account and have a temporary chat with strangers. Generally, we have the best feature like Chat Heads in Facebook Messenger for easy chatting without going into the app. The same feature can have it in Whatsapp by using the Notify App from Google Play Store and enabling the Whatsapp for Chat Heads. This is an easy way of messaging with friends by doing your own work. If you want to do temporary chat with some temporary staff and you can’t save their numbers then you can chat with them by using Click 2 Chat App from Google Play Store and give their number and type the text in the app you want to send. Now the app will directly send the message in Whatsapp though the number is not saved in your contacts.